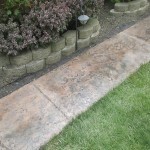 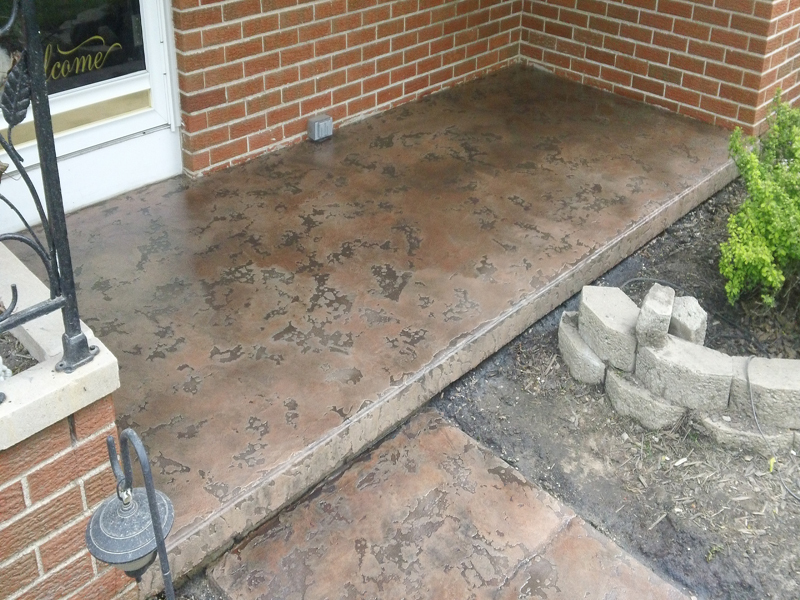 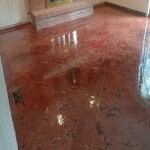 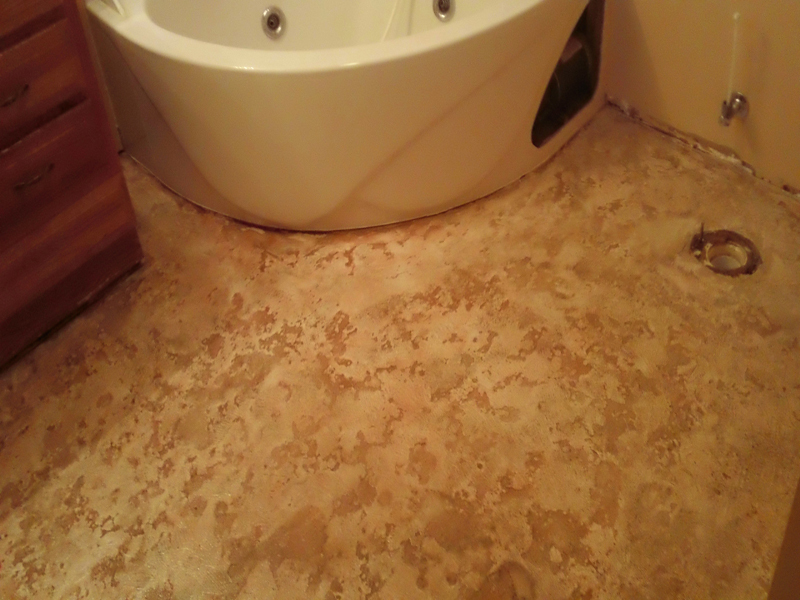 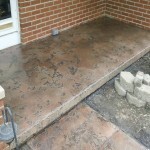 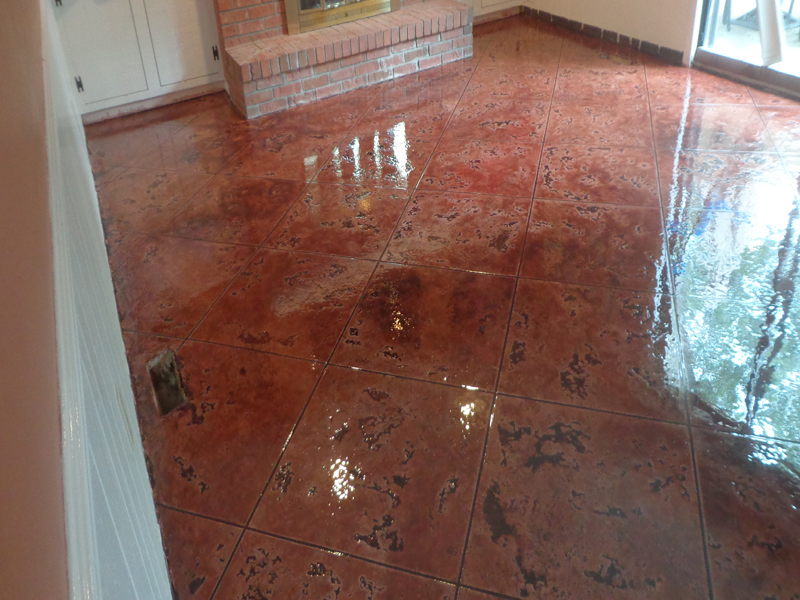 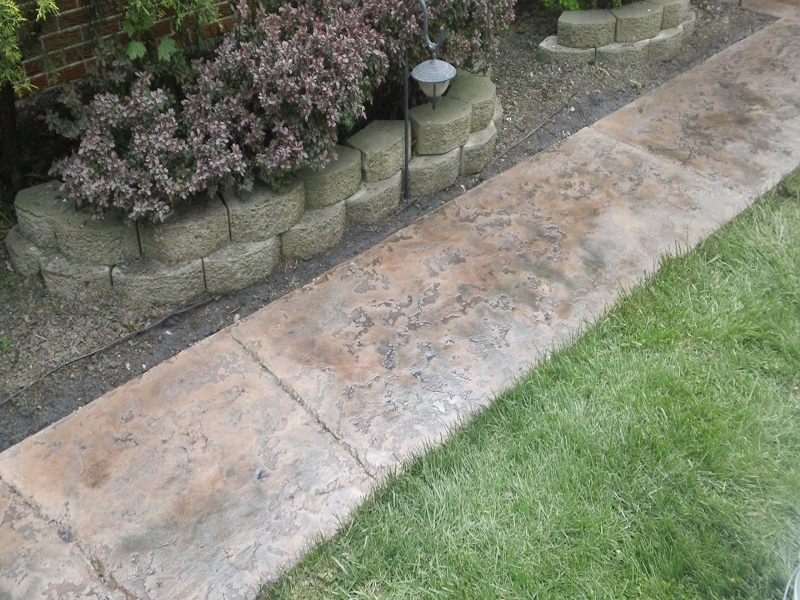 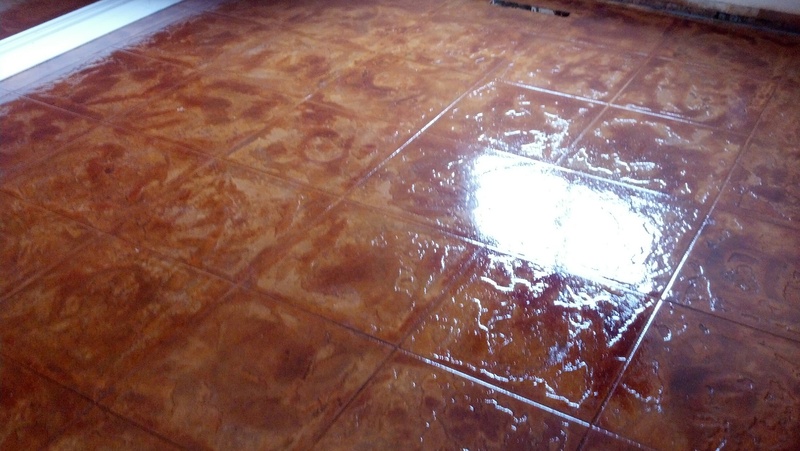 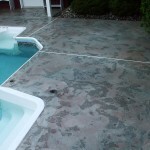 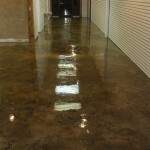 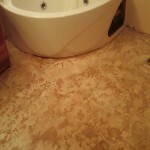 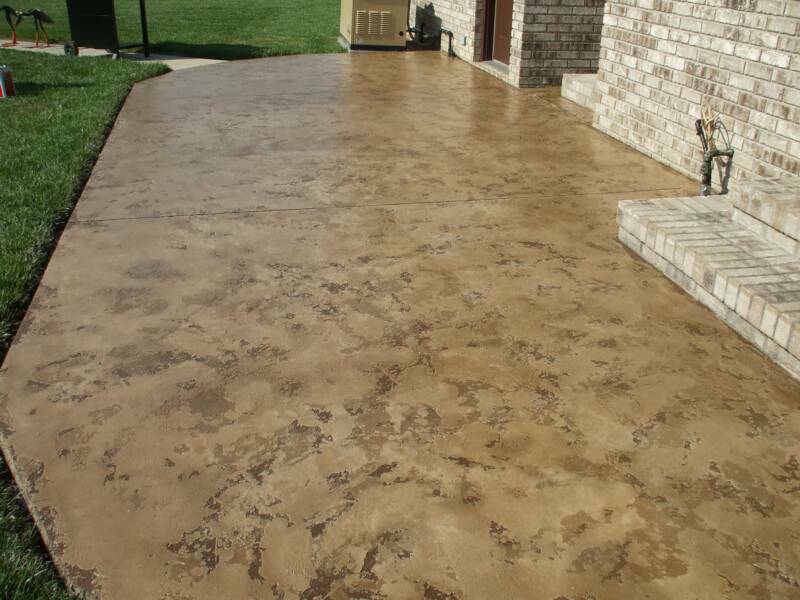 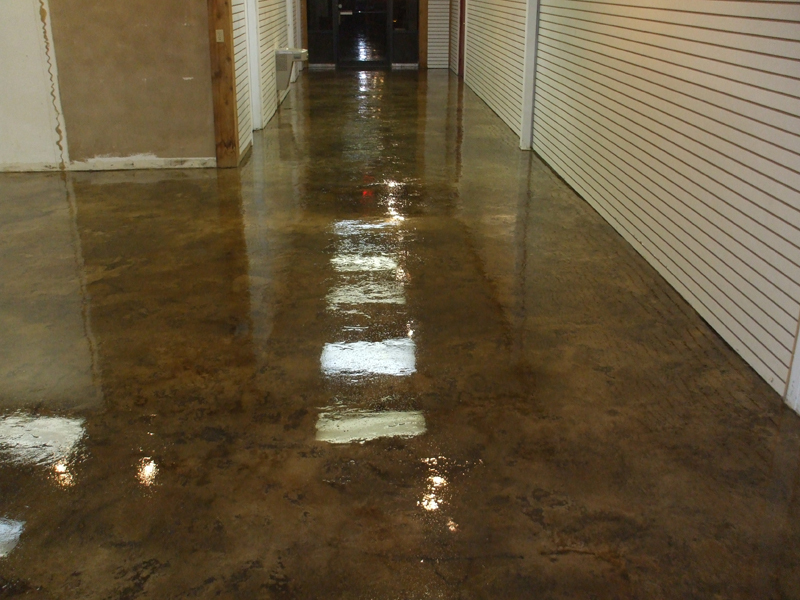 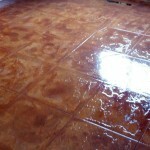 Concrete resurfacing is a great way to transform your existing concrete outside and inside of your home or business. 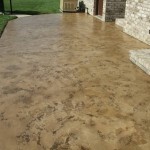 One of our most popular decorative concrete finishes is the Tuscan Slate application made for both exterior & interior location. 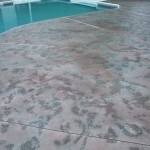 Our permanent Tuscan Slate texture surpasses the look and durability of the best stamped concrete available. 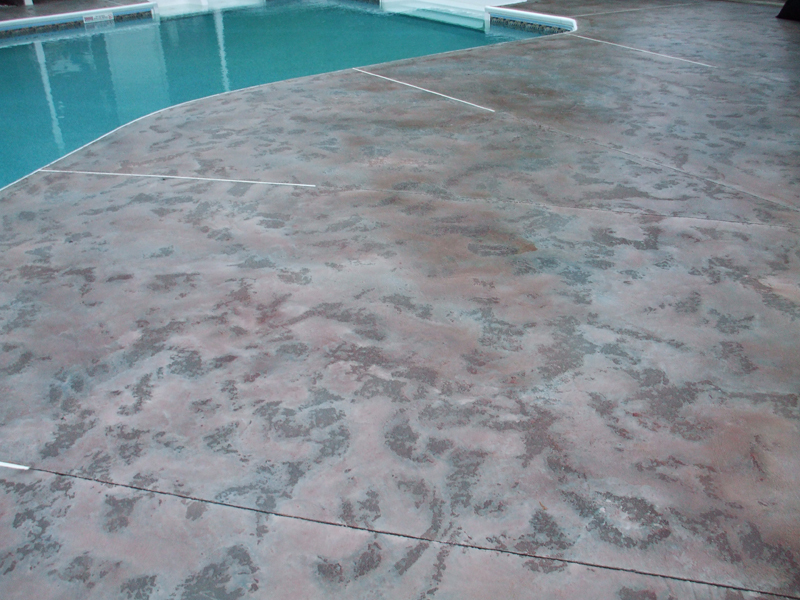 With an authentic look & feel of slate, the coloring resembles the hues that can be found in high-end ceramic tiles or acid stained concrete. 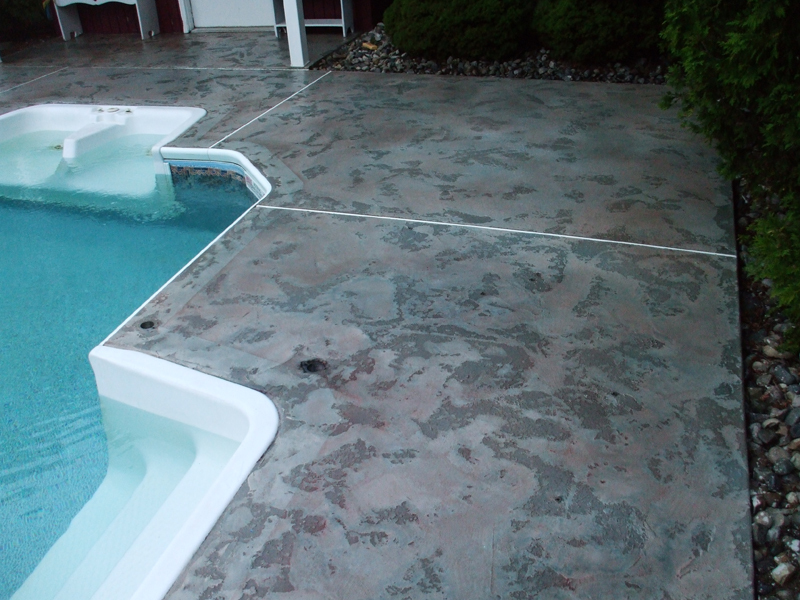 The integral color contrast between each layer of slate texture only gets enhanced with our multiple-layered antiquing process.